Authentic Spanish folk music. Wonderfully arranged and instrumented, these tracks are perfect for both film and TV, expressing passion and wanderlust. Perfect Spanish track with vocals and clapping. Total acoustic and authentic. 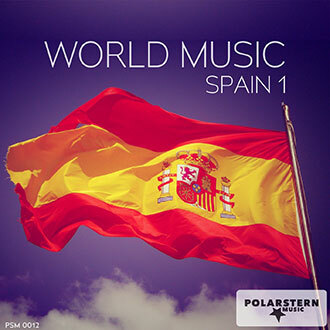 Spanish guitar and beautiful violins. Positive and makes a good mood. First sad then very passionate. Spanish guitar and cello. Spanish guitar with clapping and singing. Power good mood. 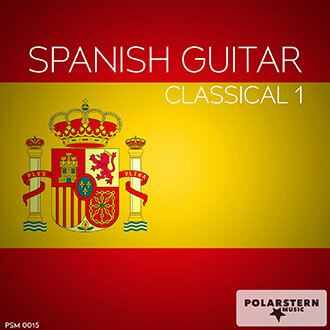 Spanish guitar with whistled melody. Turning to sung melody. First slowly then quickly. Encouraged to dance. First clapping then sung melody with Spanish guitar. Very beautiful sung melody. An evening at the Spanish Sea with Spanish vocals. Sunset and love. Melancholy Spanish guitar with beautiful voices. Very sentimental. Perfect for spanish dance performance with clapping and castanets. Sensational played guitar. Ends with cello and percussion. Very soulful Spanish track. Passionate Voice. Two Spanish guitars full passion. Emotional and authentic. Spanish guitar in the beach bar. Good mood. Very fast authentically Spanish track with Cello. Wonderful Melody with much feeling.